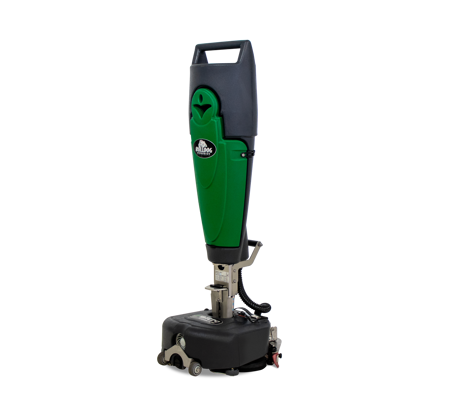 Our Bulldog line of floor scrubbers has been providing high-quality, industrial grade cleaning among America’s toughest applications for decades. Prior to the Bulldog, we had been frustrated by the lack of heavy-duty equipment for smaller applications. 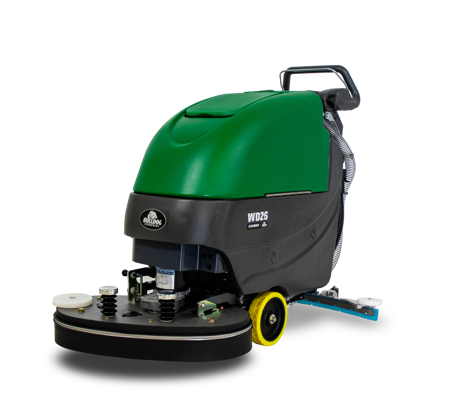 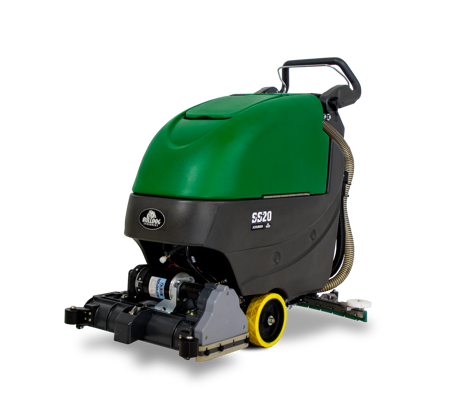 Most compact auto scrubbers available then were not designed for heavy-duty daily use, so we set out to change this. 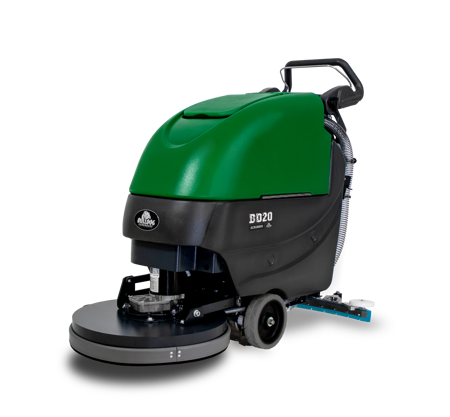 See what Bulldog is best for your facility.